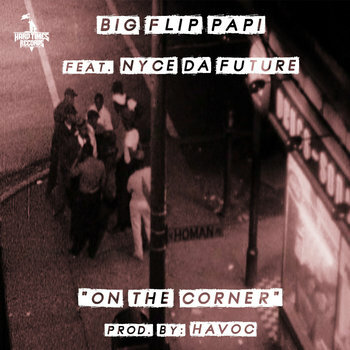 Big Flip Papi feat. 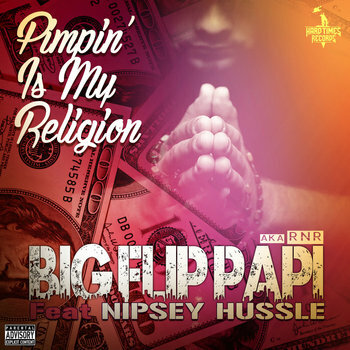 Nipsey Hussle "Pimpin' Is My Religion"
Big Flip Papi feat. Ricky Bats "Mama Love Cry"
Big Flip Papi "Clout Chasers"
Tools Beastly feat. 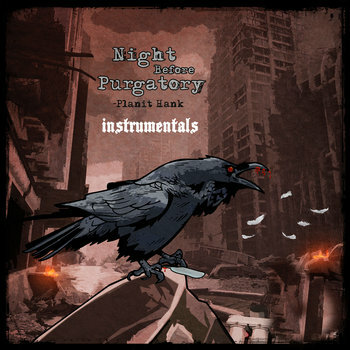 Termanology "Can't Tell Me Nothin"
Planit Hank feat. 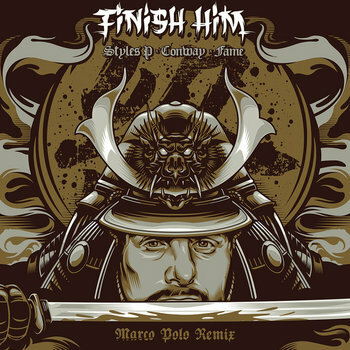 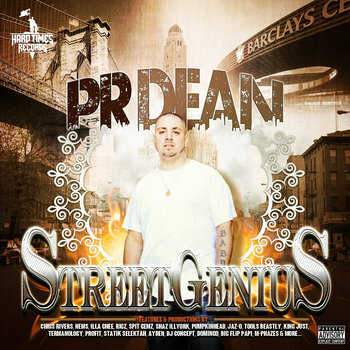 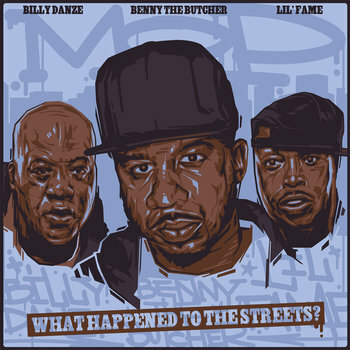 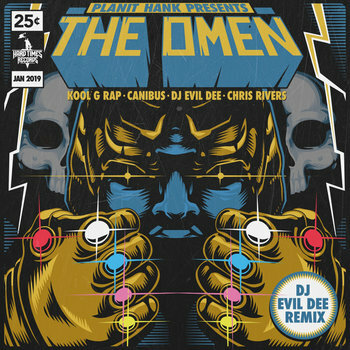 Styles P, Conway The Machine & Lil Fame "Finish Him"
PR Dean feat. 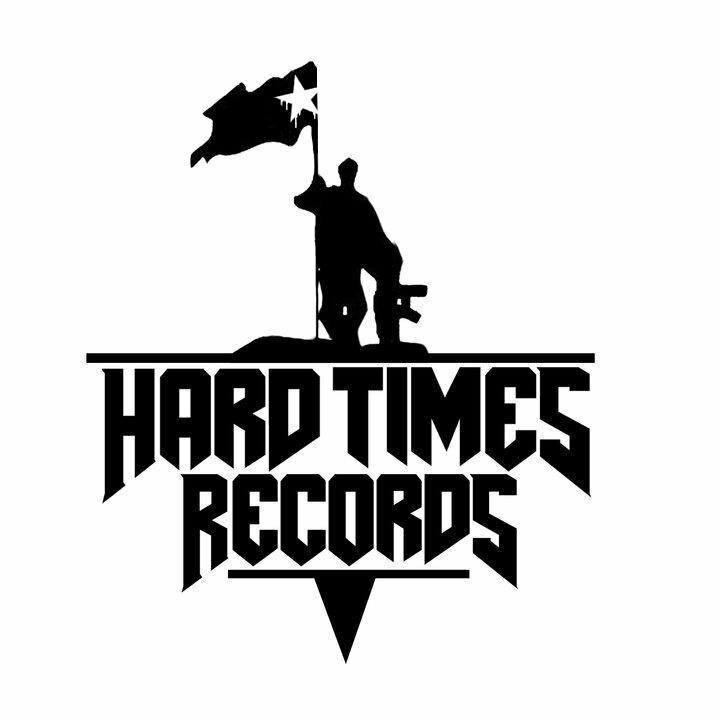 Blank Face & Tools Beastly "Gunslinger"